As children growing up at Marchbanks, an imposing mansion built high on a hill above a Cape seaside town, Bird and her five siblings love to hear the story of how their father wooed their mother, but they don’t know much about the past of their reclusive grandmother, Ma Bess, who rules Marchbanks from its shadows and keeps her stories firmly locked in her cold heart. When Bird’s ten-year-old twin brothers Oliver and Oscar go missing after a day of fishing, Bird appoints herself the family scribe and begins writing to the brothers she refuses to believe are gone for good. 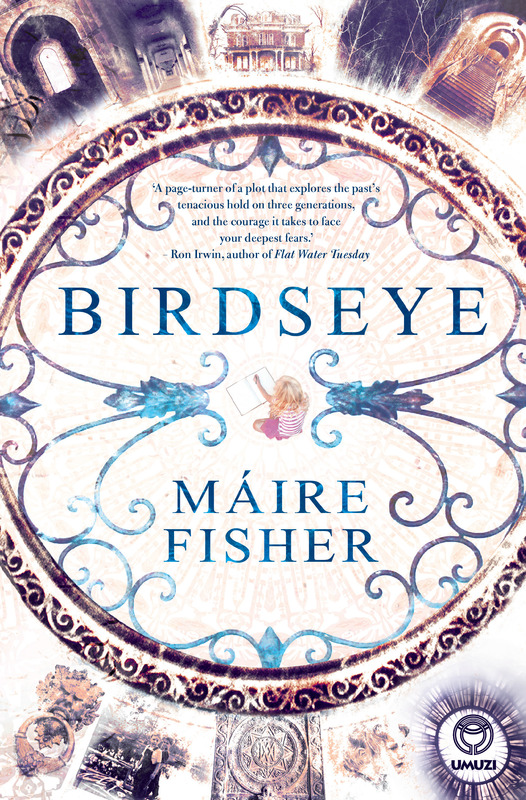 The elderly Ma Bess may be the voice in command at Marchbanks, but Bird, the youngest in the family, becomes its all-seeing eye. If Bird learns the truth, though, can life at Marchbanks ever be the same? With humour and pathos, Birdseye contemplates loss, love that endures, and the courage it takes to voice one’s truth, no matter the circumstances.